Sonoma Plaza transforms into two days of fun, food and wine! 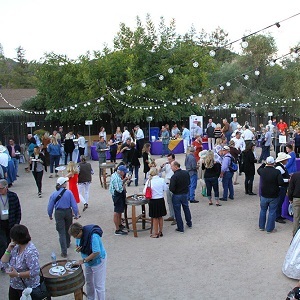 Taste through some of Sonoma’s greatest wines while listening to live music, including Commander Cody, browsing the art booths and participating in activities such as the grape stomp competition, salami toss and Kids Zone! Fun for the whole family!